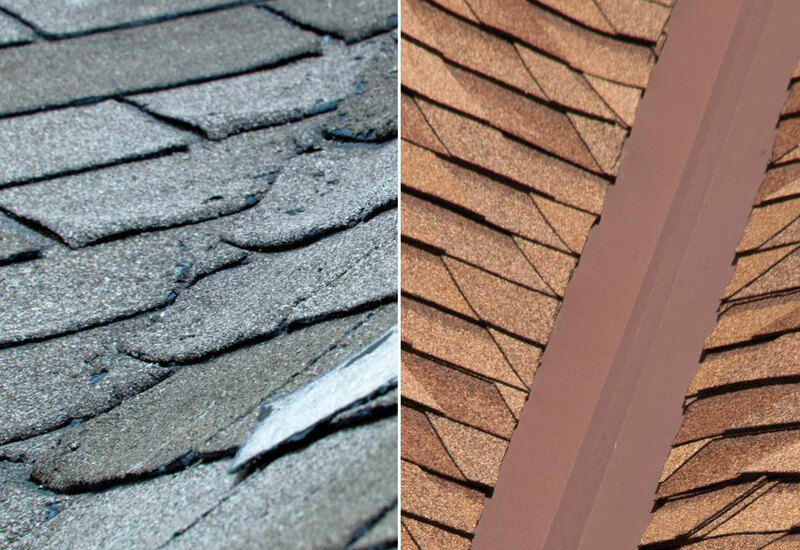 Not every roof that leaks needs to be replaced. Sometimes all you need is a well done repair. We’ve been repairing roofs for a very long time, over a hundred years. So in that time we’ve learned how to repair all types of roofing issues without doing full replacements. Our number of roof repairs done in Western New York is in the thousands. Have one of our expert roof repairmen hop on top of your house and check it out. They’ll let you know what you’re looking at and recommend the most conservative way to solve your roofing problem. Relieve your roofing headache. Spare yourself some “wallet ache”!